SweetIQ Recognized as Best Location-Based Platform by Digiday Signal Awards! SweetIQ is thrilled to announce that we’ve been selected as the Best Location-Based Platform in this year’s Digiday Signal Awards. As part of the Commerce & Sales division, SweetIQ has been recognized as a global leader in technology, thanks to our Local Marketing Hub. This award follows a year of exciting news for SweetIQ. In April, we announced our acquisition by ReachLocal a division of Gannett effectively creating a local marketing powerhouse for both small and large businesses alike. We later announced in May an official Snapchat partnership and API integration, effectively allowing our clients to manage Geofilter campaigns directly from the local hub. 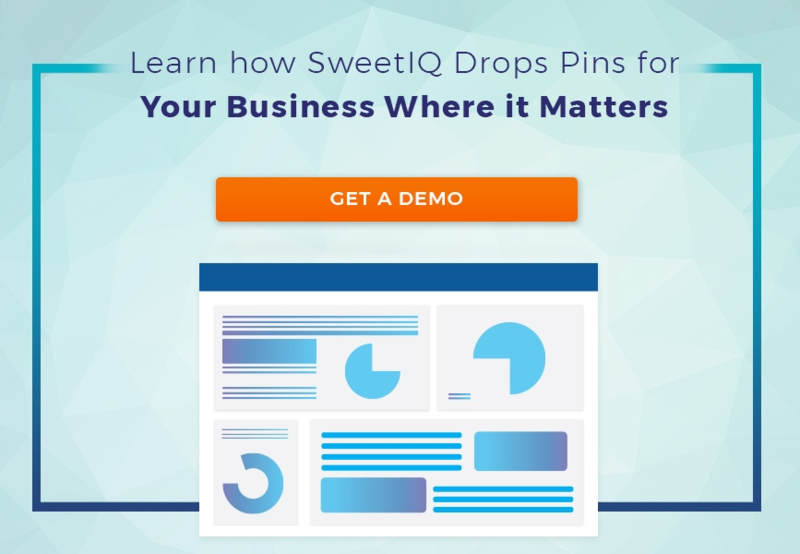 Through strategic partnerships like this, and our commitment to providing our clients with high-end technology, SweetIQ’s Local Hub continues to empower enterprise brands and agencies in the local marketing space. SweetIQ thanks Digiday for this exciting award. We’re proud to be in the company of global leaders like Adobe and Epsilon for this honor. Check out the official announcement on Digiday’s website right here.